sorry for the question . You can with the latest CCH. or if you’re using a theme change text-primary-color - of course, that will change other things too. eggman where can i learn about Themes? i mean witch code doing what? 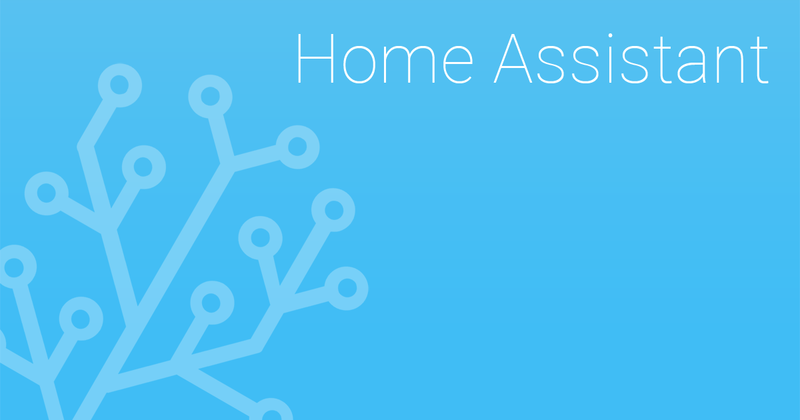 Offers a frontend to Home Assistant. Also by using developer tools if you’ve got chrome (I suspect other browsers do similar but I don’t use them), it’s ctrl+shift+i and lets you examine all the items on the screen and what styles etc. are applied.